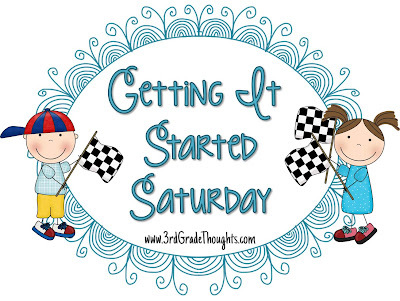 What better topic this time of year than to talk about the first two days of school for this week's Getting It Started Saturday! We started school on Thursday this year, so the first two days were full of movement, fun, and getting-to-know each other activities. With a class of 2/3 boys this year, I wanted the first two days to include a lot of getting up and about! No long seat time, especially with the temps in the 90s! 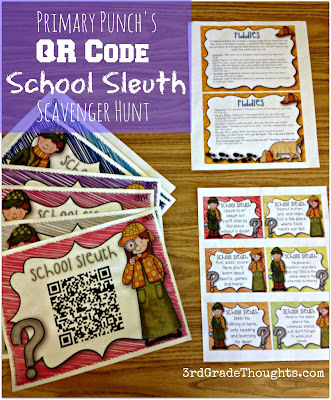 First up, Deana from Primary Punch's School Sleuth QR Code Scavenger Hunt! 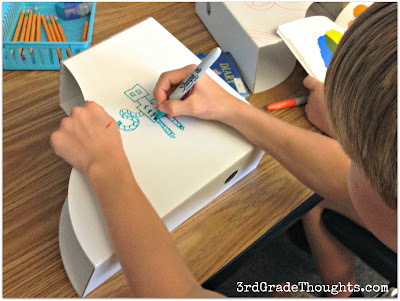 I *lovelovelove* this activity, and so did my kiddos! Click the pic to get this great activity from TpT! I wish I would have snapped a pic of my kids as we were completing this activity, but we were all having too much fun :) I split this activity in half so we could do it in the morning and then in the late afternoon. I hung the QR Code Posters all over the school and printed the clues on a cheat sheet for me (just in case I goofed with hanging them that morning!). I could go on and on, but this was one of my favorite activities these past two days! 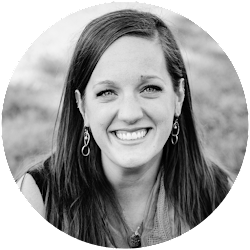 Click the pic to be taken to Kari's TpT Store to grab this freebie! 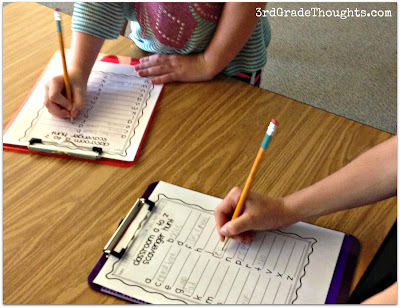 This was a great way for them to get to know the room on their own terms and really look for things closer than my old pre-made list. Plus, their answers and what they found were much more in-depth! 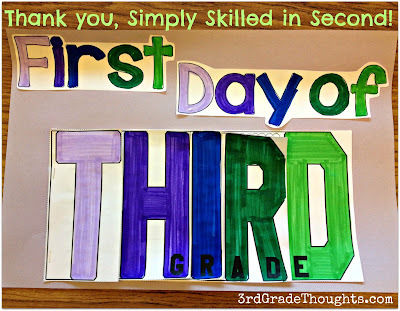 *Teacher Tip* When it came time to share on Day 2, I called out a letter and the kids walked and stood next to the item that they wrote for that letter-- it was great! I didn't call all 26 letters, but I called most and even had kids call out a few-- it was a fantastic way to keep them moving and sharing and checking out all of the different areas in our class. I made a packet of the materials for each student so they could keep it as organized as possible. 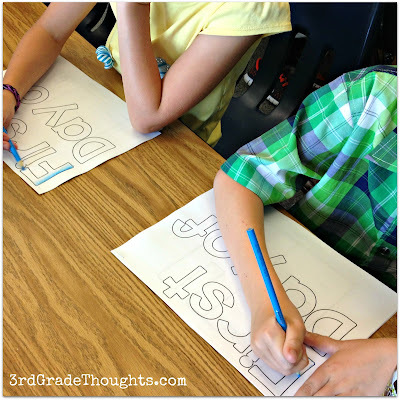 I let them decide if they wanted to write first, then color, or vice versa, or mix it up as they went through-- totally up to them, and then I could wander around and see where they were with simple written responses. I also made a demo version for them since these are so new and original-- they are always blown away when they see what these look like :) I love Anna's store and all of her Flip-Flap books because of this reason! We have Back to School Night with the parents on Tuesday evening, so my plan is to have each child leave their completed Flip-Flap Book at their table spots so parents have something to read, enjoy, and take home with them about their kiddo's first few days. 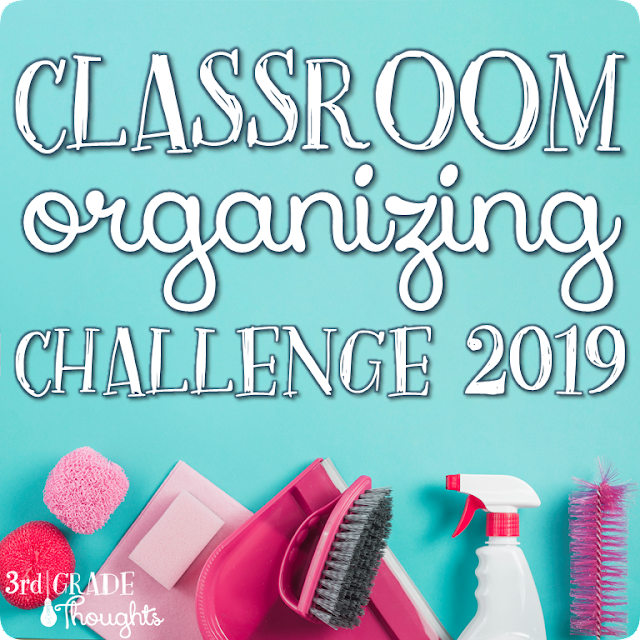 I hope this gave you some fun ideas to use during your first few days back with kids! 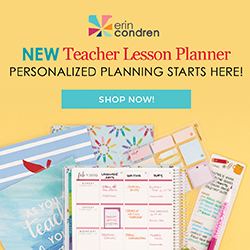 I am so thankful for TpT and these great resources that have kept the first two days the most *fun* back-to-school time in my nine years of teaching! This next week, we will be launching Math Rotations, Writer's Workshop, and Daily 5, and I can't wait to share how they look this year! Happy Back to School and enjoy your weekend! I also loved the scavenger hunt! only I used it as a way to introduce the kiddos to parts of their classroom that they may have not seen or been very sure of the use...I gave them the scavenger hunt within the first 20min on the first day... they loved the exploration! These sound great! I have a different question for you, though. I'm about to start Daily 5 and math rotations for the first time and have been reading through the books. Any ideas on grades? I'd love to know what you use for grades and how you set that up! Thanks for sharing so many wonderful ideas!